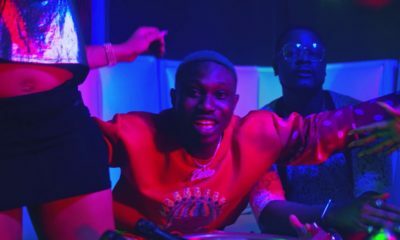 Miller Genuine Draft to kick off its Official Brand Ambassador Tour – the Miller Nightcruiser with DJ Caise & DJ Xclusive this Saturday! Miller Genuine Draft to kick off its Official Brand Ambassador Tour - the Miller Nightcruiser with DJ Caise & DJ Xclusive this Saturday! The most luxurious party bus is about to hit the road, complete with DJ booth, ultra-modern Bose surround sound, LED lighting, a slick Miller bar and of course lots of ice cold Miller Genuine Draft! 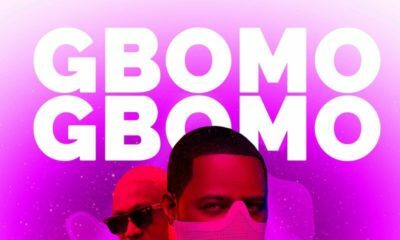 Miller Genuine Draft, which launched with much fanfare, a secret location rave at Muri Okunola Park and the iconic M Boombox invites at the end of September, is a super-premium 4x cold-filtered American lager, and the first brand to host a national DJ Brand Ambassador Tour. DJ Caise and DJ Xclusive, who are signed to Chocolate City and EME record labels respectively, were selected by SAB Miller to represent their international premium brand Miller Genuine Draft in Nigeria, joining the ranks of MGD’s prestigious global brand ambassadors, which include HARDWELL, one of the world’s biggest EDM DJs. 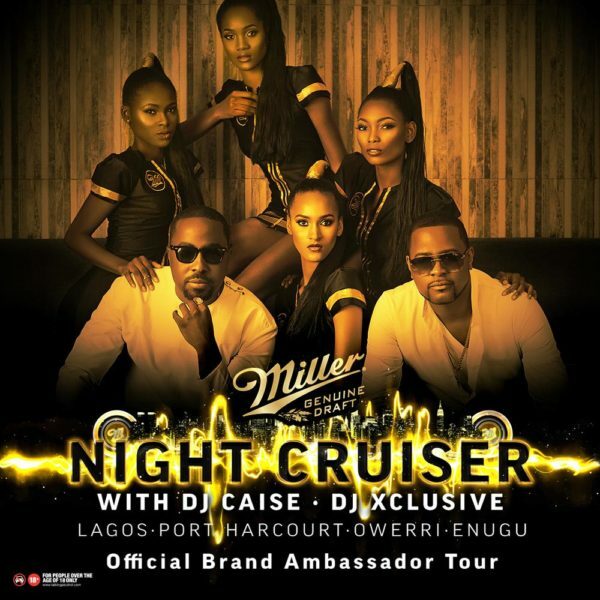 A select few will get an invite to join DJ Caise and DJ Xclusive in each city as they spin the biggest tunes on the luxury Miller Nightcruiser party bus, while cruising through Lagos, Port Harcourt, Owerri and Enugu over the next few weeks! First date is this Saturday, November 21st in Port Harcourt, and on the following weekends the Miller Nightcruiser will hit Lagos, Owerri and Enugu. 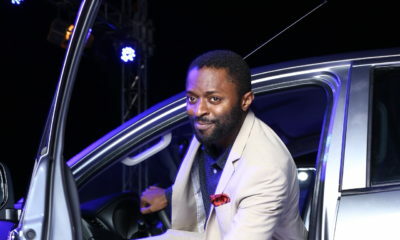 Follow @Miller_Nigeria on Instagram and Twitter for live updates from the tour and for a chance to win an exclusive VIP invite to the #MillerNightcruiser when it comes to your city! Always enjoy Miller Genuine Draft responsibly. www.talkingalcohol.com.